This article is 2892 days old. On Sunday from 1:00 pm until 9:00 pm head to Candy Orbit for a sweet good time presented by Candy Orbit and Universal Animal Entertainment. Fun includes candy eating games, candy magician, face painting, pinatas, book reading and more. The day will also feature live entertainment. 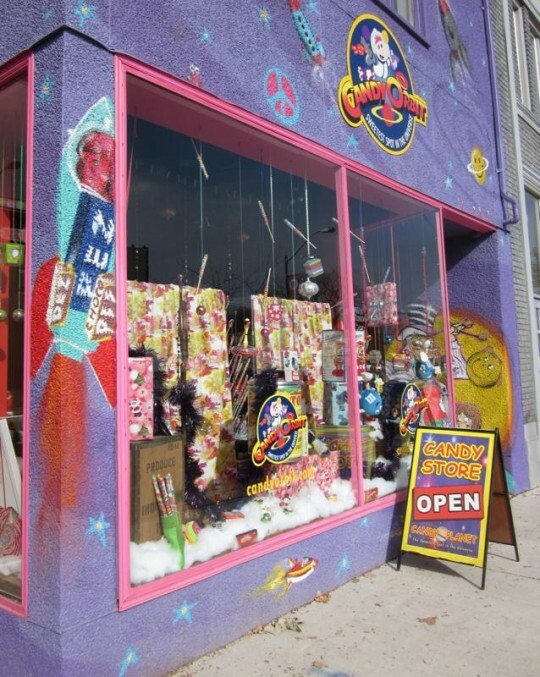 Candy Orbit is located at 1520 Wyandotte Street East.